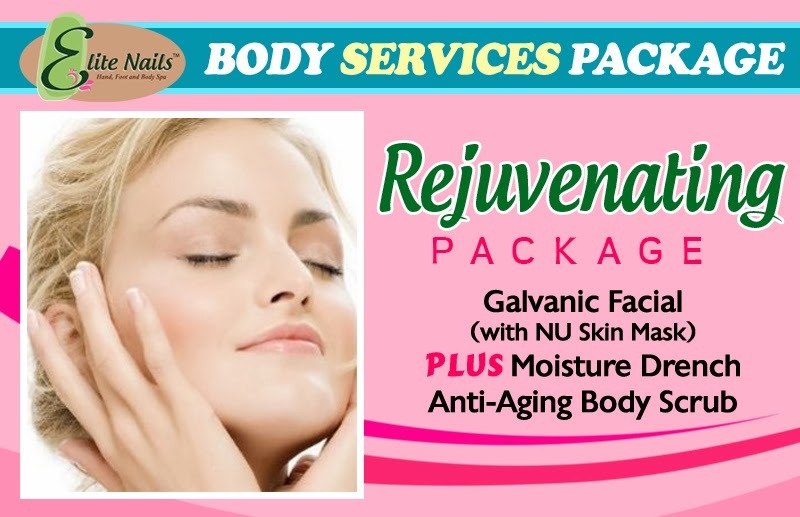 Restore your youthful appearance with our very own Rejuvenating Package! Galvanic Facial is an advance facial therapy technology that is known to aid in face lifts. It’s a non invasive process using a handheld device that produces electrons which helps maximize the skin’s absorption. With special gel content that eliminates the signs of stress like skin dullness, eye bags and blemishes. Galvanic Facial refines your complexion and eludes the process of ageing. It makes your skin firmer and removes the fine lines and wrinkles significantly. Isn’t it amazing how a simple therapy can make wonders? And surely you’ll come out the Spa few years younger and feeling it! Because our skin needs to drink its own moisture to repair its cellular and keep it young, we recommend this therapy to everyone who has moisture-deprived skin and succumbing to stress more often. It has deep cleansing and exfoliation that removes the skin’s dull surface giving you smoother softer touchable skin. Our scrub is moisture drenched with anti - oxidant vitamins and minerals to keep your skin healthy and aids in slowing the ageing process. It eliminates dead skin and replenished the cells to give you a renewed radiance. It’s not like any other scrub because it doesn’t only cleanse or whitens you; it also slashes few years off your age.